What’s an easy to use and cost-effective way to gather accurate data from your club members? Surveys are among the best ways to find out where your club members stand on issues, which gives you all the information needed to make well-informed decisions about your club’s initiatives and goals. Surveys allow clubs to stay connected to their members by giving them a voice and letting administrators know what everyone is thinking. This valuable tool helps you put the results to work for marketing, advocacy and countless other uses. With your vital input, SBS prepares your survey project to obtain rapid, actionable results that are both timely and cost effective, allowing your organization to gain key knowledge about opinions and issues that matter. With paper, online, phone, and hybrid options available, SBS will help you get the answers that you need. As one of the most trusted names in the member surveying industry, SBS can work with your valuable database, moving quickly and becoming a resource to your team. SBS survey services gather the information you need to make intelligent decisions for your members. 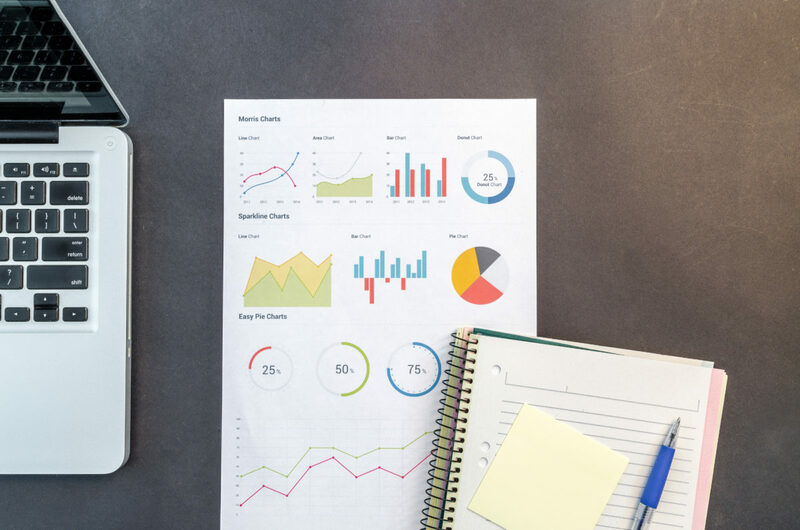 Our cost-effective, valuable membership services include: building and hosting paper or web surveys, distributing and collecting customized applications, managing ongoing survey programs, establishing proper methods to conduct your survey and creating specialized reports. Are you ready to take your membership surveys and information gathering to a new level of accuracy, speed and flexibility? Request a Quote to speak with an SBS survey expert for more information. What to Do After Your Election?